John Hoyles (Spiders, Witchcraft and Troubled Horse) makes solo debut. John Hoyles was born and bred in London, UK. He moved to Sweden in his early teens where he became the lead guitarist in the legendary doom metal band Witchcraft in the year 2000. 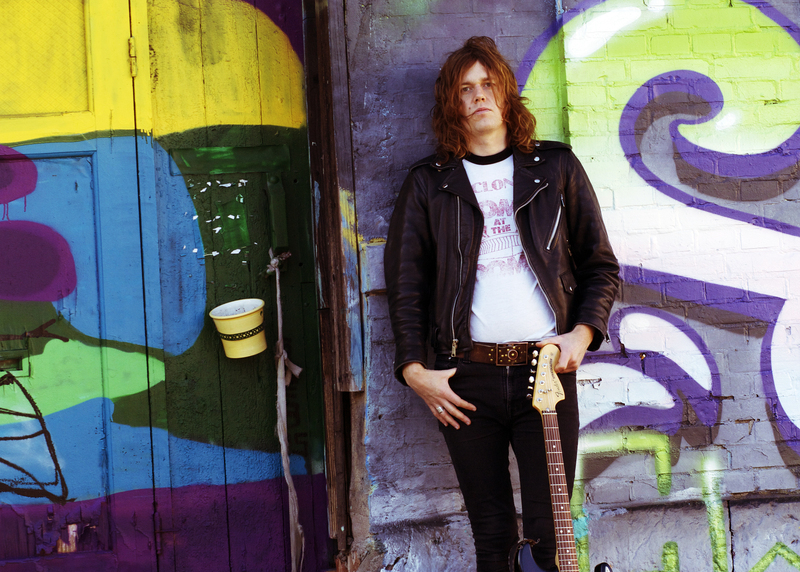 Nine years later he founded the band Spiders, together with his friend Axel Sjöberg from Graveyard. 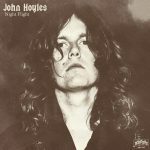 Now the time has finally arrived for John Hoyles to release his debut solo album, Night Flight. While John sings, plays guitar and bass on the album he called in friends Ricard Harryson and Axel Sjöberg to support him on the drums. The eight track long album clocks in at just under 22 minutes and includes the ‘70s British punk rock flavoured opener Talking About You, the psychedelic dreamy Night Flight, the acoustic guitar picking ballad In the Garden, and much more. Night Flight is one of the most interesting rock releases of 2017. It is set to come out on February 24th and will be followed by a selection of European shows. Night Flight, LP/CC (February 24th, 2017). John Hoyles plays guitar, bass and sings. Axel Sjöberg plays drums on*. Ricard Harryson plays drums on**. Additional Info: All songs by John Hoyles, except Police Car by Larry Wallis. Recorded and mixed by John Rönneklev at Lyckholmia. Mastered by Hans Olsson Brookes at Svenska Grammofonstudion. Photos by Kim Svensson (cover) and Steve Worrall at Retro Man Blog (back). Artwork by Peter af Kleen. The first pressing is limited to 500 LP’s on black vinyl and 50 cassette tapes.